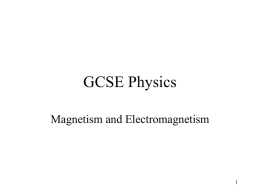 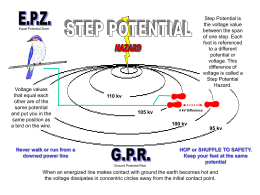 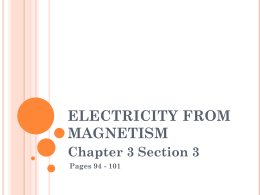 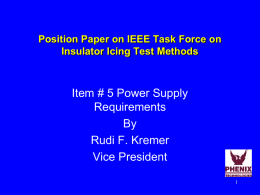 in the secondary coil; this serves to either increase or decrease the voltage. 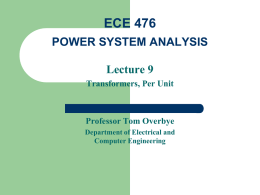 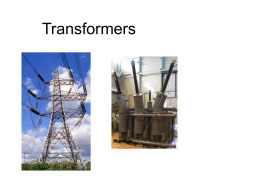 transformer will increase in proportion. 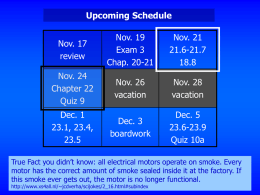 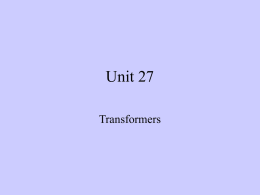 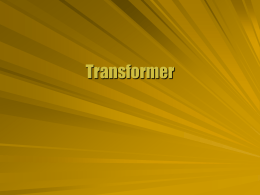 transformer will decrease in proportion. V down to 200 V). 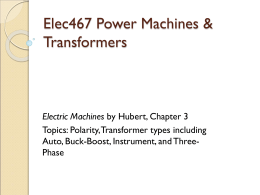 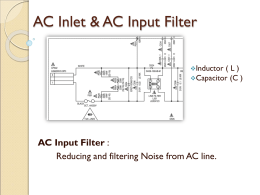 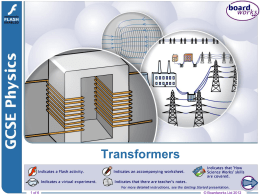 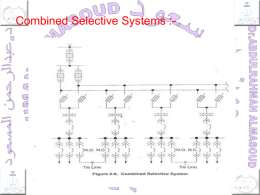 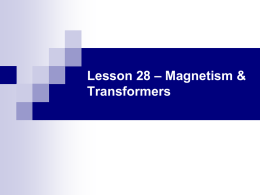 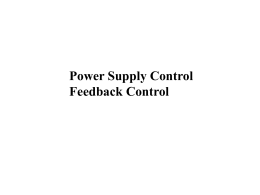 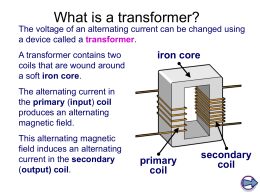 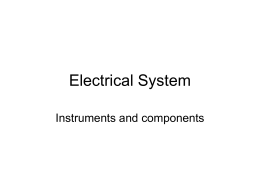 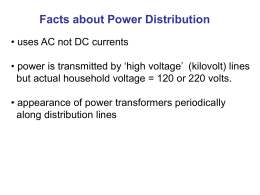 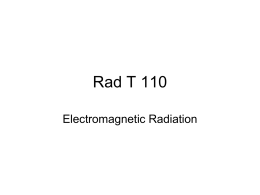 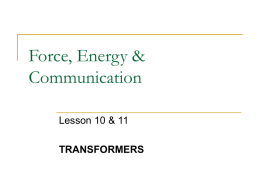 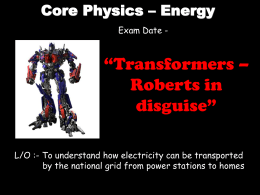 If the turns ratio is greater than 1 the transformer is a step-up transformer.